A Saskatchewan teen is being hailed a hero after saving a man and his eight-year-old son from drowning. Jacob Boissonneault, 14, dreams of being a professional soccer player when he gets older -- and that’s why he started training under coach Donald Munro three years ago. 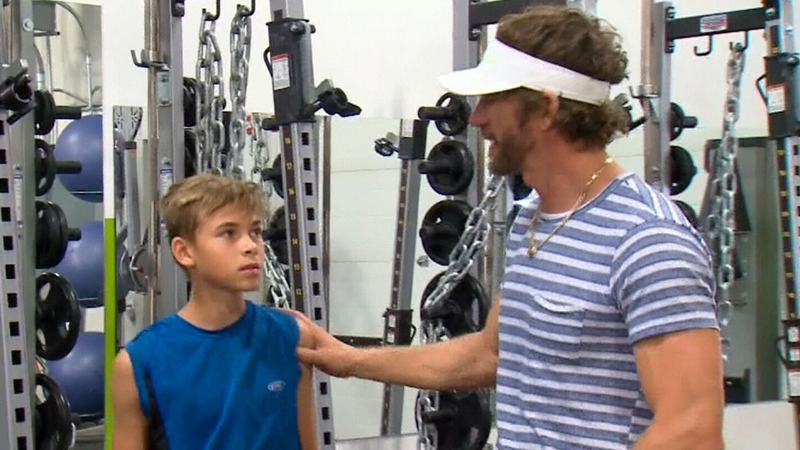 The two have now developed a friendship, and earlier in July, Munro invited Boissonneault on a family trip to Greig Lake in northern Saskatchewan. While there, they took a boat out into the middle of the lake with Munro’s son, Cohen. When those waves took Cohen under, Munro jumped into the water to save his son. A strong current, however, made it difficult for both of them to stay afloat. Despite having never driven a boat before, Boissonneault got the engine going. 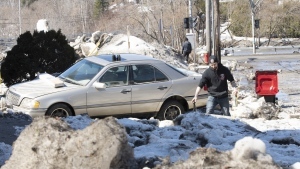 Boissonneault managed to turn the boat around and drive towards Munro and his son. When he got close enough, he lifted them both to safety. Thankfully, no one sustained injuries in the incident. Munro says it’s amazing that someone he has been training was able to use their strength like that.